If there is another alternate to United Nations Organization, which is the representative body of nearly 200 nations which inhabit the blue marble known as ‘earth’, it is football. 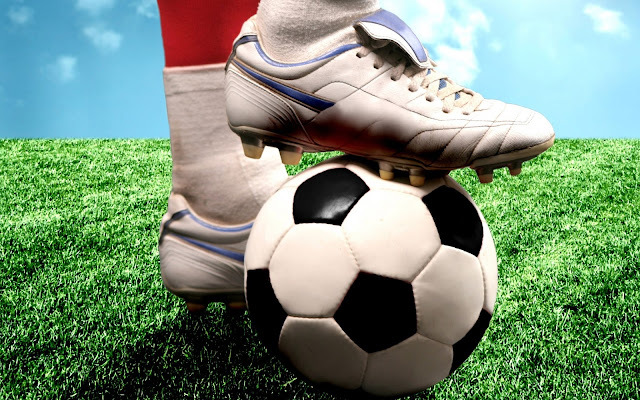 This game also known as soccer in the Americas is the number one sport in the world. The popularity and power of football has to be seen to be believed. Whether it is the large countries such as Russia, Canada and Brazil to the tiny pacific islands, the game that binds the world is football. Viva la football! 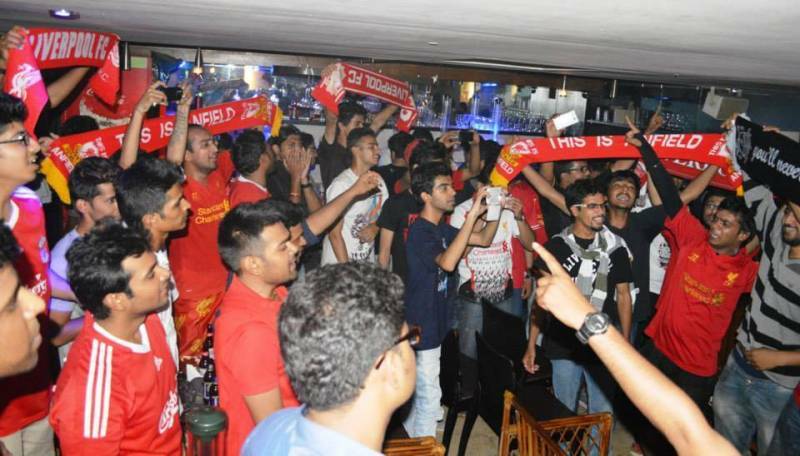 In India the popularity and power of football is not on the same league as cricket. As the saying goes India has two passions – politics and cricket. Indians may be cricket crazy and other sports struggling to make their presence felt. But now there is change in the air, and it’s not just reflected in the football fields of Goa, Manipur or Bengal. The success of pro soccer league over the past few years is a testimony to this fact. 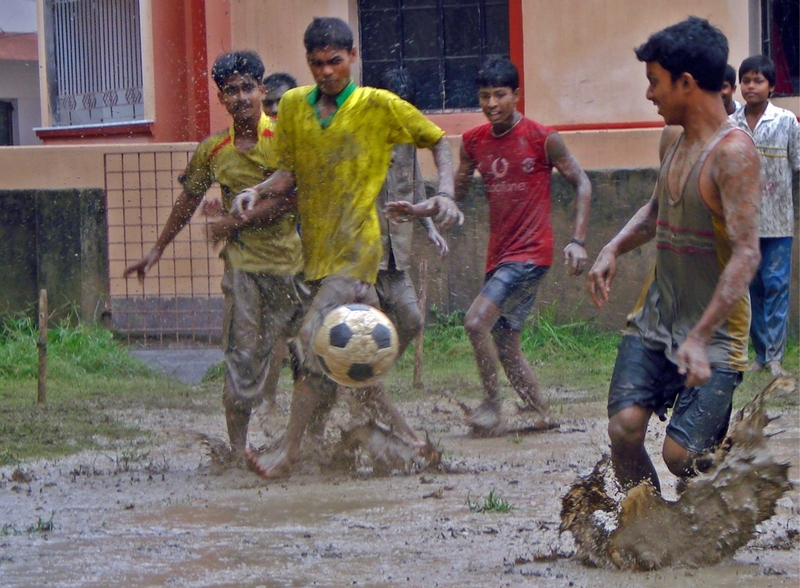 The coverage of the game has increased and due to the world becoming a global village, the exploits of Manchester United or Brazilian national team or the shots of David Beckham are now hotly debated in Indian adda sessions as much as scandal in cricket or politicians taking over all cricket positions. We in goalsquad.com as a company and people have seen the popularity of the game dries, inch by inch. And it’s not just men who have taken to the sports. Indian girls and women have taken a shine to the sport. This is a positive sign and a sign of good days ahead for the game, for which all you need is an open field and two opposing teams. No expensive paraphernalia just grit and determination. Have you played football or anyone in your social circle? Send us in their stories and exploits, spread the football fever my dears, ciao. Visit our online Store for official football merchandise in India.